Farine de blé enrichie, eau, sucre / glucose-fructose, *levure, huile végétale (canola ou soya), sel, vinaigre, propionate de calcium, stéaroyl-2-lactylate de sodium, monoglycérides, esters tartriques des mono et diglycérides acétylés. *L'ordre peut varier. Every effort is taken to ensure that the ingredients and nutritional information listed here is accurate, however, data may change from time to time. Please always check the package for the most current information. Please note some products may not be available in your area. Please check with your local retailer. You are once again signed up to receive delicious recipes & latest news from Ben's®. There is some error with this request, maybe some data is missing or not correct. Please review and try again. Welcome! You are now signed up to receive delicious recipes & latest news from Ben's®. Hungry for more delicious ideas? 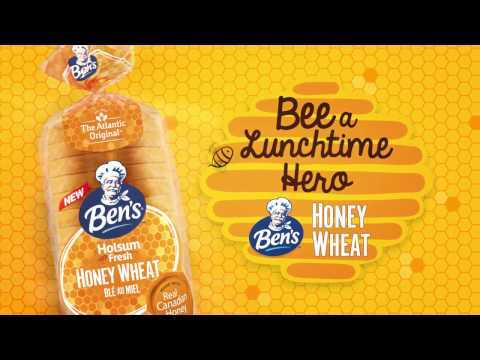 I would like to receive email updates about meal ideas, offers & promotions, and new products from Ben’s®. I understand that I can unsubscribe at any time. 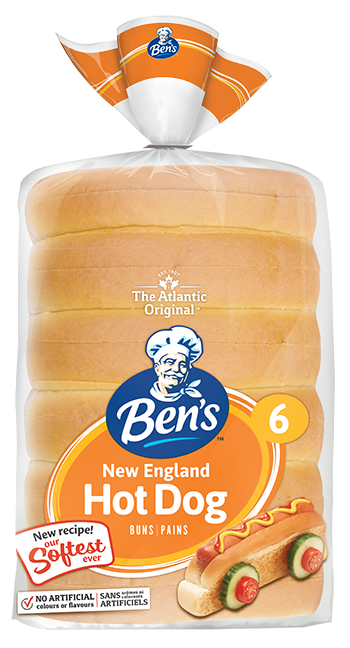 2019 Ben’s® Bakery. All Rights Reserved.